Awesome…thank you so much, it cant be more detailed than this! Hello, thanks for so detailed information. I am considering taking the Perlis-Langkawi ferry. Was wondering if I can take taxi from Penang? 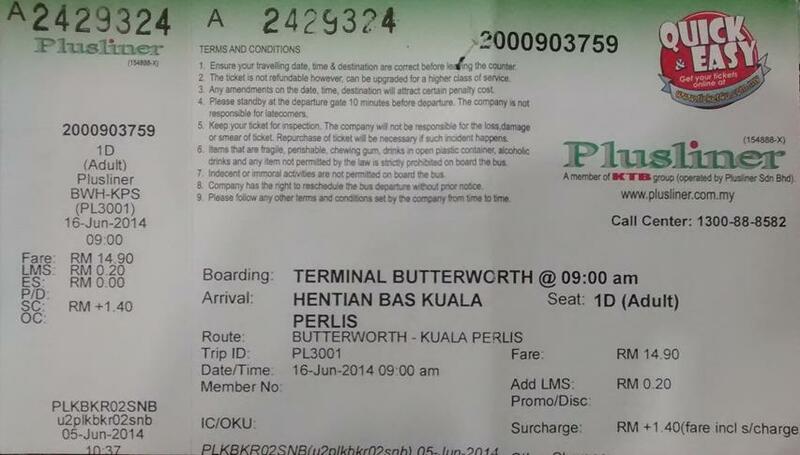 Do the authorities permit taxis from Penang to Perlis? If yes, then how much can they cost? About cars; can I rent a car, drive up to Perlis and leave it at Perlis jetty for the car company to pick up? Thanks in advance. I suppose you can get a taxi – you would have to find a taxi driver who agrees to do it. There is no law against it. You could also try Uber. Install the app and then request the journey. That way you could also get a price. I haven’t rented a car here, but if you are prepared to pay a one-way fee you should be able to leave a car there, if you are using one of the large car rental agencies.